ASEAN, with its youthful population and growing middle class, offers lucrative opportunities for Hong Kong toys and games companies. Its combined gross domestic product (GDP) of US$2.76 trillion in 2017 has made it the world's sixth-largest economy. Its rapid urbanisation, foreign investment inflows, and infrastructure development are helping to unlock the region's vast economic potential. Japanese animation and American cartoon movies are very popular with children and teenagers in Indonesia, Thailand and Malaysia. They are avid collectors of the associated toys and figures, and many become keen games players as they get older. This phenomenon has helped to boost the performance of the toys and games market. Between 2012 and 2017, the combined sales of toys and games in Indonesia, Malaysia and Thailand expanded by a compound annual growth rate (CAGR) of 17% to reach a total value of US$2.4 billion. It is expected to increase to US$4.3 billion by 2022. This report aims to provide practical guidance for Hong Kong SMEs in the toys and games industry. It explores the export potential in selected ASEAN markets - Thailand, Malaysia and Indonesia, and as a regional hub, Singapore - and evaluates their retail structure and distribution channels, while also providing a guide to optimal market entry and marketing strategies. Extensive trade interviews and desk research were conducted to obtain concrete market and channel information from each country. For the past few years, the global toy industry has been facing pressure in several different areas. Increasing competition, rising labour and operating costs, changing consumer preferences, and the emergence of electronic gadgets and apps are making the business environment more challenging for traditional toymakers. While toymakers face a serious predicament in mature markets, sales of toys and games continue to see robust growth in ASEAN. In ASEAN, the traditional toys and games sector is dominated by multinational companies such as LEGO, Hasbro and Mattel, while Sony, Apple and Tencent are taking the lead in the video games sector. Southeast Asia may be a more accessible market than mainland China for games companies as much of the region uses English either as an official language or in business. People in South-east Asia also tend to use similar social media platforms as people in the West. Trends in the toys industry in ASEAN are heavily influenced by films and cartoon series. Connecting a powerful brand or movie character to a toy product helps to increase awareness and drive sales. As licensed toys and games are increasingly favoured by ASEAN consumers, toymakers will continue to seek more opportunities to incorporate popular film and cartoon characters into their products. Many classic toys have returned to ASEAN retailers’ shelves, with smart or interactive add-ons to make them more appealing to today’s children. Examples include dolls with sensors which allow them to play peek-a-boo or react to being tickled, and Hasbro’s Furby Connect which has Bluetooth support and an antenna. Video games are playing an increasing role in education as parents look for ways to keep their children interested in learning. Research shows that video games can be a powerful learning tool when combined with other exploratory, hands-on activities and ongoing instruction from an adult. Specialist stores, which allow parents and children to interact with the toys and games, are a popular option in ASEAN when shopping for traditional toys for children over 3 years old - for example, dolls, superhero action figures, board games and STEM Toys. Toys and games shops in ASEAN target customers who value in-store experience. Online shopping cannot replace the benefits of getting hands-on access to games and toys and in-store personal recommendations. Specialist shops create and develop a unique positioning and then advertise the factors that set them apart from the rest of the market. Some toy shops focus on just one category of toy, such as educational toys or figurines. These shops try to appeal to a special group of customers by becoming the leading outlet for that particular category of toy. 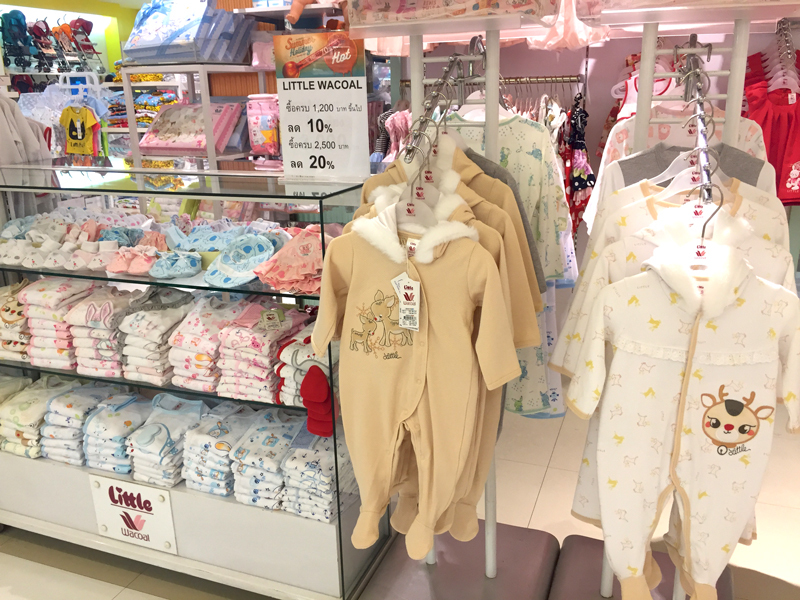 Hong Kong toymakers that can identify shops carrying the same type of products, targeting the same customer segments, and occupying a similar position in the market, will have a much greater chance of doing deals with those retailers. 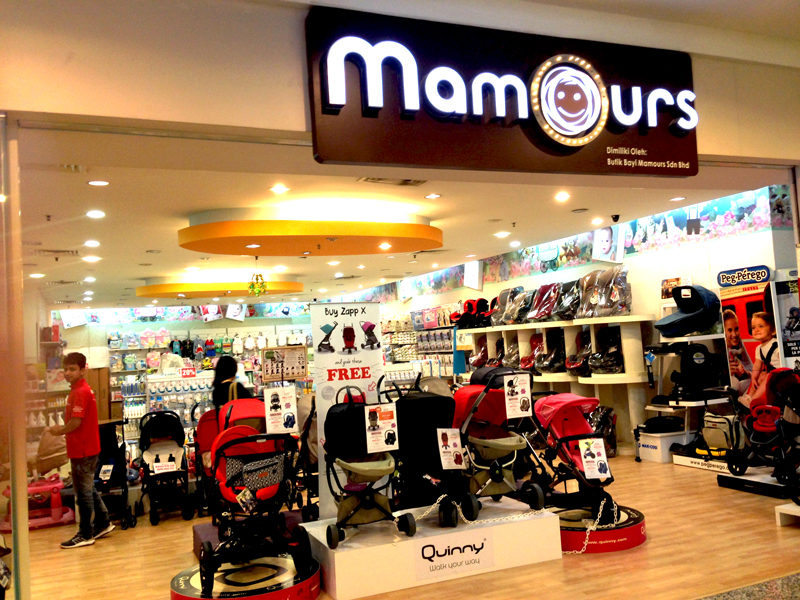 Nursery and infant shops are the major distribution channel for mother and baby products in ASEAN. 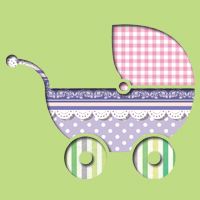 Alongside baby essentials, many infant shops also carry toys, especially pre-school toys. 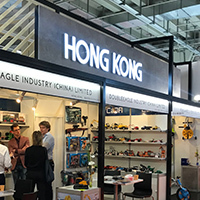 Hong Kong toymakers wanting to use this channel should work out what a particular retailer’s market position and target customer are, and then decide whether their products can meet the demands of that market segment or whether they can add value for the retailer. Toymakers wanting to sell through this channel have to bear in mind that retailers will not purchase their products wholesale unless they are a world-renowned and popular brand. Retailers prefer to buy goods under the terms of a consignment agreement to minimise their risks. Now that most toys retailers have built their own e-commerce sites, there are new opportunities for suppliers. It is easier for toymakers to persuade retailers to sell their goods via an e-commerce site, with fewer physical limitations on its size, than it is to get them to give up precious shelf space in a bricks-and-mortar store. Department stores are an ideal sales channel for toys and games. 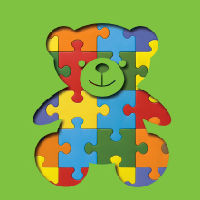 They offer a wide variety of children’s products, from classic items like puzzles and arts-and-crafts kits, teddy bears and cuddly toys, to books, school gear, and educational toys. Department stores mainly target couples with children and above average incomes. Typically, the primary concern for this group of consumers when shopping is what their family needs or desires. 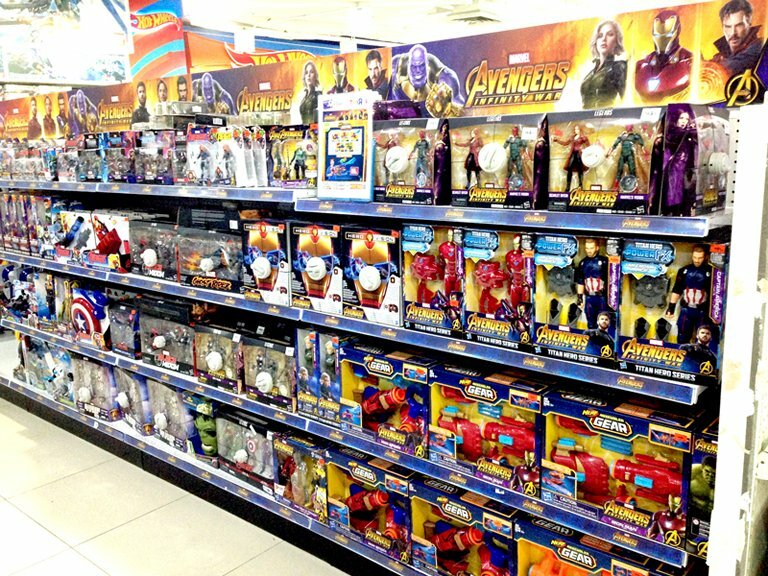 In recent years, some major department stores in ASEAN have expanded their toys departments and increased the amount of shelf space given to toys and video games, targeting adults as well as children. This opens a new window of opportunity for toys and games manufacturers and suppliers. When selling to department stores, suppliers get greater brand awareness and validation, and higher visibility to other potential buyers. However, department stores typically do not purchase wholesale, and they require a higher commission and extended payment terms. Hypermarkets offer a wide variety of goods including children’s toys, clothing and accessories. They focus on high-volume, low-margin sales. Their streamlined large-scale operation means lower per unit costs, which allows them to offer consumers value for money. Selling via hypermarkets is an effective way of reaching the large suburban population in ASEAN. However, key players in the hypermarket sector, such as Tesco, AEON and Lotte, have been forced to rethink their business model in response to the threat from online shopping. 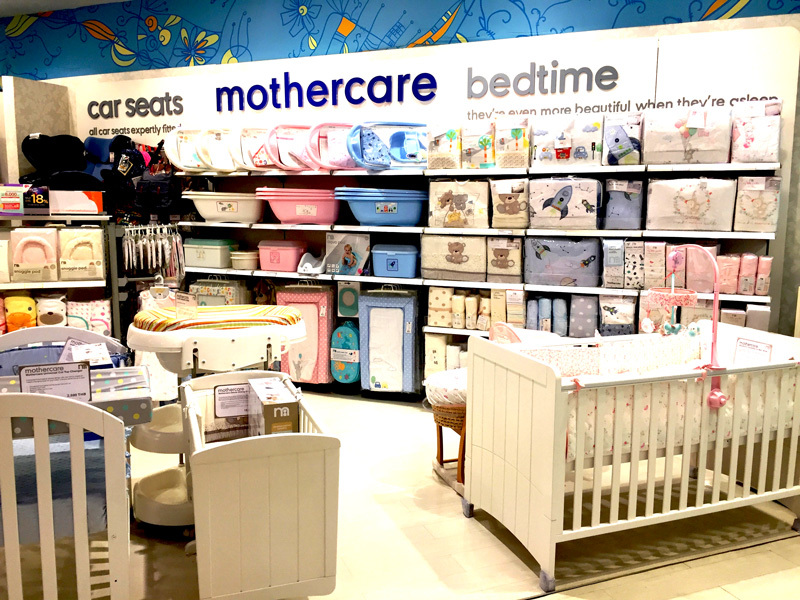 The hypermarket model is a suitable distribution channel for babies’ and children’s toys, as hypermarkets’ primary target consumer is housewives. Some of the bestselling toys in hypermarkets are puzzles, soft toys, dolls and accessories, die-cast toys, toy vehicles, and learning and educational items. Home shopping is a convenient way for consumers to buy family essentials, especially those who live in non-urban areas, far away from major shopping areas. Two of the largest home shopping channels in Malaysia are CJ Wow Shop and Go Shop. In Thailand, digital TV and 24 Shopping are two of the most popular channels. Home shopping maintains a strong customer base, especially among housewives and consumers living in non-urban areas. Using home shopping to show their goods to a nationwide audience through a TV channel could be an attractive option for toys and games suppliers. Selling toys through convenience stores involves customising the packaging because of the limited space available via this channel. Bookstore chains have responded to strong competition from e-tailers by transforming their shops into cultural and lifestyle destinations full of eye-catching presentations, which give their customers an experience that goes beyond just buying a book. The future success of bookstores depends on whether they have the ability to incorporate new features and improve their product mix to enhance the overall shopping experience. To attract young consumers, for example, many bookstores are considering adding comic books, anime memorabilia, and video games to their product offerings. E-commerce has long been an important channel for the purchase of online games. However, it is now becoming a popular way of shopping for traditional toys and games as well. Toymakers and retailers have started to embrace e-commerce by building their own online shops and by listing on third-party e-marketplaces. Chinese technology giants investing in the ASEAN e-commerce sector should help the region realise its vast e-commerce potential. Apart from bringing in capital, the investments introduced digital payment and logistics expertise, which should help ease the two main restraints on e-commerce development in ASEAN. Cross-border e-commerce has developed faster in ASEAN countries with less severe physical infrastructure constraints, such as Malaysia and Thailand. However, Indonesia has the greatest e-commerce potential because of its large and rapidly growing market of young and middle class consumers. The ASEAN e-commerce market is currently fragmented. Platforms selling toys online include classifieds (such as Mudah and OLX), C2C sites (Tarad, Tokopedia, Bukalapak, Shopee and so on), B2C retailers (for example, Lazada, Baby Empire, ELOYZA, Babies Culture and Kiedler), B2B companies (e.g. Toys1.com) and retailers’ own sites (including Toys”R”Us and Early Learning Centre). Legacy retailers like Central Group and MAP Group have also embraced e-tailing by creating their own online platforms. ASEAN millennials spend much of their time on social networks built around their interests and relationships. As a result, the buying process has changed from one driven largely by a goal to find a particular item to one that is more based on discovering things within their social lives and circle of friends. Social commerce is booming in ASEAN because a large proportion of the population have mobile phones, concerns about online data security are high and relatively few people use credit cards to make payments. YouTube, Facebook and Instagram are the most effective online marketing tools for toys and games products. These platforms allow users to move smoothly from the act of browsing to buying. Social commerce presents a great opportunity for small suppliers or non-brands to test the markets for their products in ASEAN without making too great a financial commitment. The routes into the ASEAN market for imported toy and game brands are becoming more diverse and competitive. Selecting a distribution channel is an important aspect of building a competitive advantage. Suppliers need to consider what each channel can offer, in terms of location and reach, skills and resources, management costs and degree of control. Selling direct to retailers is an option for suppliers as long as they are happy to sell on consignment with extended credit terms. Overseas suppliers should also bear in mind that they must set up a local team to handle delivering to retailers, merchandising and display, and marketing and promotion. Selling through a local agent or distributor allows suppliers to enter a market without committing too many resources to developing the channel. Distributors can help finance transportation, handle custom clearance, and manage inventory. An experienced local distributor with first-hand market knowledge is very valuable as each ASEAN country has its own unique mix of ethnicity, language, and religion. In return for taking on the supplier’s trade-related risks and burdens, local distributors usually expect heavy discounts, generous credit terms, and often demand a long period of geographic exclusivity. Suppliers may also lose some control of the way their products are marketed and priced. Many online marketplaces offer overseas suppliers an opportunity to sell directly to consumers. Notable examples are Lazada, Shopee, Kiedler, Toys1.com, and MyToyShop. Suppliers should also be open to the opportunities offered by social media such as Facebook, Instagram, and LINE (especially in Thailand). By selling directly to consumers, suppliers can significantly cut the time to market for their products. Brand owners can also retain complete control their brand image and pricing. Most importantly, brands can gain access to consumer data. Businesses that do well in in ASEAN tend to be ones that adopt an omnichannel business model that uses both offline and online channels to connect with customers. Sales and distribution channels should work together to support a seamless cross-channel process for their customers. In order to protect children from potential hazards, many countries have imposed safety standards on commercial toys. Many ASEAN nations, including Indonesia, Malaysia, and Thailand, model their safety standards on EU's EN 71 standard, either directly, or through the adoption of the ISO 8124 standard (which is itself largely modelled on EN 71 and the US’s ASTM F963). 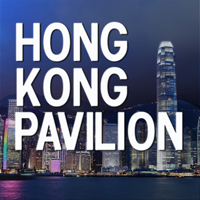 Small Hong Kong businesses often find it difficult to obtain trade finance, which restricts their export potential. However, SMEs can get finance for their retail orders through fintech plaforms, based on a purchase order or invoice from an overseas buyer. Cross-border payment is a key issue for e-commerce sellers. Help is available from payment solution providers which offer one-stop secure online payment services that support multi-delivery channels and multi-currencies. Regional e-fulfilment hubs, combined with cross-border shipping, are widely used by Hong Kong companies looking to operate e-commerce sales in the fragmented ASEAN markets. Many companies choose Singapore as a regional e-fulfilment hub. Malaysia, with its cheaper operation costs, is another option. For toymakers and suppliers looking to enter an unfamiliar ASEAN market, exhibiting or visiting a trade show offers numerous benefits. They can learn about regional or local market trends, be exposed to new ideas regarding product innovation, gain a greater understanding of the competitive landscape, and generate leads for strategic alliances and potential customers. Children and young adults across ASEAN spend a great deal of their leisure time on digital media. In order to engage them, toymakers and game companies need to make sure that their social media content resonates with the target market. Major social networks such as Facebook, Instagram, and YouTube have been adding live streaming functionalities to strengthen their appeal to social media users. Global game companies like Sony and Tencent are harnessing social media and live streaming as the most important marketing conduits for their new games. The key to success with video games in ASEAN markets is to encourage gamers and developers to share graphics, GIFs, and videos of gameplay and make them go viral. Putting toys on display and allowing them to be tried out before purchase allow shoppers to have hands-on fun with those items. Using videos, both in the store and on the brand’s own website, to provide information about products can create excitement and help the brand build emotional bonds with their target customers. There are huge opportunities to combine toys and games with fashion and accessories, stationery and electronic gadgets. The combination of various product categories and the presentation of an integrated theme can help to create an immersive shopping experience in-store. Patent, copyright and trademark protections are important for toy and game brands. Patents offer the broadest form of protection. Copyrights protect creative design concepts, such as game boards and dolls’ appearances. Trademarks protect toy brand names that distinguish them from rival brands.